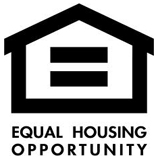 What is Mixed Income Housing? Across the United States, attractive mixed-income developments and revitalized neighborhoods are being created where distressed public housing once stood. 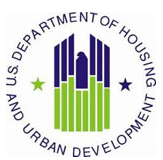 In recent years, the MCHA has demolished several substandard housing projects to make way for new, affordable developments that feature quality construction. These new developments were designed from the ground up to provide a strong sense of community and safety in the neighborhood - things that are necessary for families to begin their journey to a better life. The apartments at Market Street Homes, Alton Pointe Apartments, Washington Avenue Apartments and Meachum Crossing Apartments are examples of these new affordable rental developments located on former public housing sites. Washington Avenue Apartments 1530 Market St.